To meet the increasing demands of consumers, businesses look for methods to increase food production or enhance taste. This includes the use of hormones, pesticide, MSG, antibiotics laced feed and much more. While this has certainly improved businesses, we as the customers are at the receiving end which results in other health challenges. Having said that, Tofood takes pride in keeping the traditional home-cook taste without taking shortcuts. They are a caterer and a restaurant. They sell food and beverage using recipes passed down from previous generations. In addition, it is founded to promote the traditional Chinese cuisine to the public, and delivering home-cook value to customers. 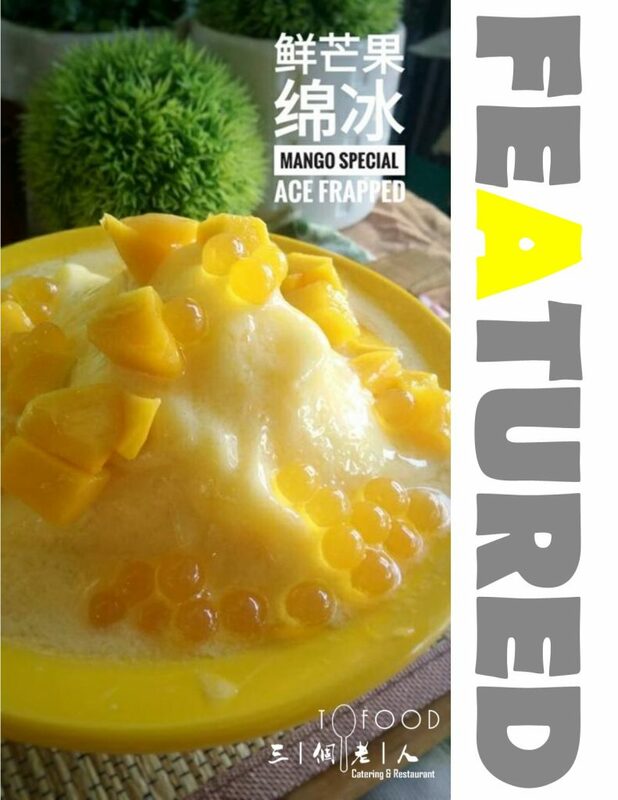 They believe in promoting traditional food and beverage, while innovate new recipes (but maintaining the traditional way of cooking). Ultimately, they would like to bring this belief to different corners in Malaysia. 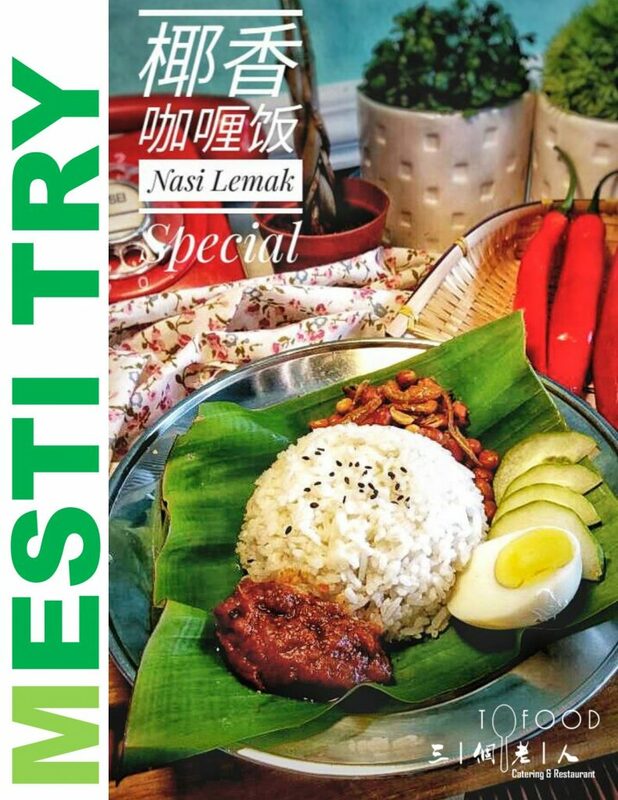 Majority of their products are traditional home cook items such as curry chicken, otak-otak, tong-shui, traditional beverage. They do not use commercial methods of cooking to produce food for customers. In addition, the “old-folks” controls the kitchen, so it taste more like something cooked by your parents/grandparents. Furthermore, they want to create an experience of home when customer tastes their food. The founders are from different families with diverse backgrounds, dialects and beliefs. No matter how diverse, food always brings them together. During their younger age, their parents were hawkers selling food to make a living. Their parents struggled to just make them who they are today. Those food that they made throughout the years, is something that everyone should be grateful. Not forgetting it is their unconditional love to us as the next generation. 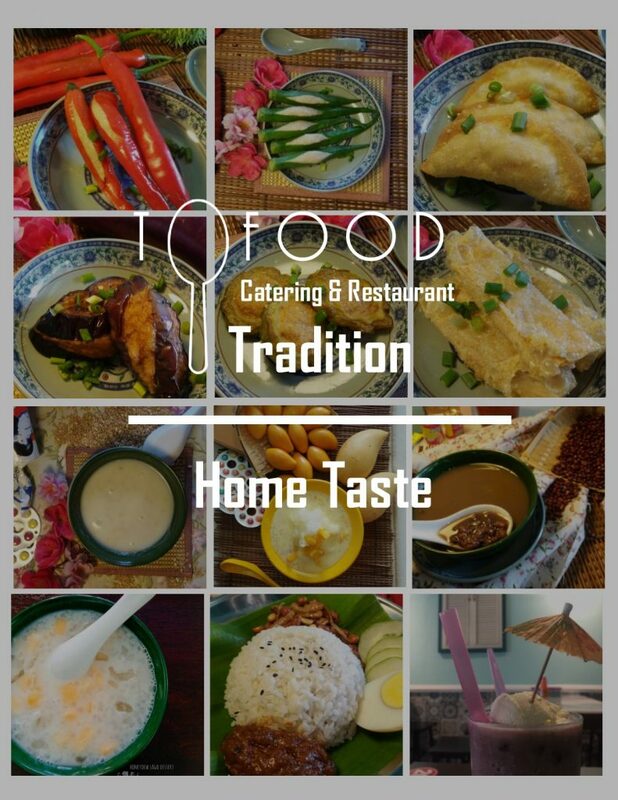 Tofood is a place where customers can find the taste and goodness of home whenever they miss their parents food.